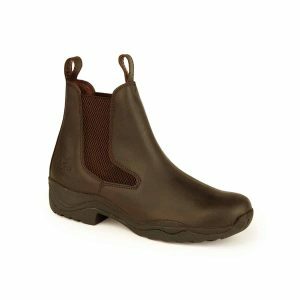 The attractive, comfortable Colorado Jodhpur Boot is the perfect partner for riding, walking and yard tasks. 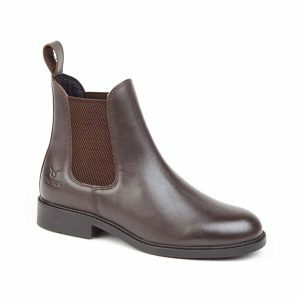 When walking and riding, there is nothing more important than ensuring your feet are comfortable and adequately supported. 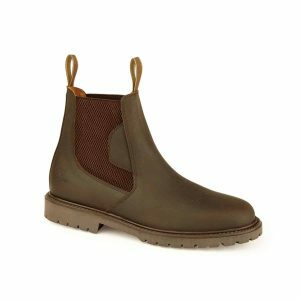 The robust and generously fitting short boot is made from water-resistant waxy Nubuck leather, fully lined in Cambrelle to enhance breathability. These smart and contemporary boots also feature honeycomb elastic side panels allowing a great fit and have two leather pull loops so they can be put on and pulled off with ease. 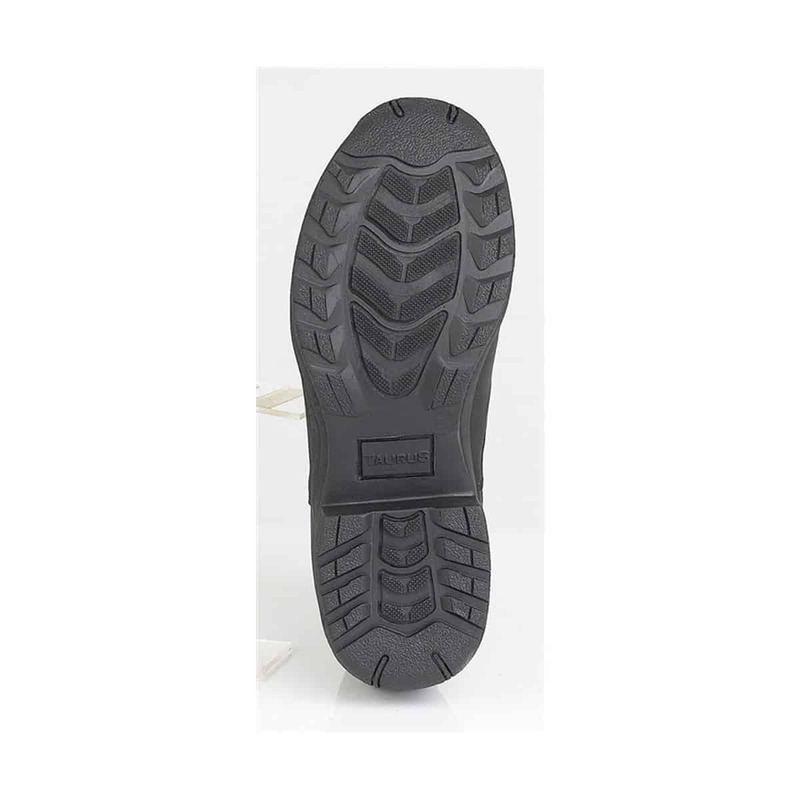 The sturdy moulded rubber soles are designed for riding providing grip and security, but are equally practical when walking. 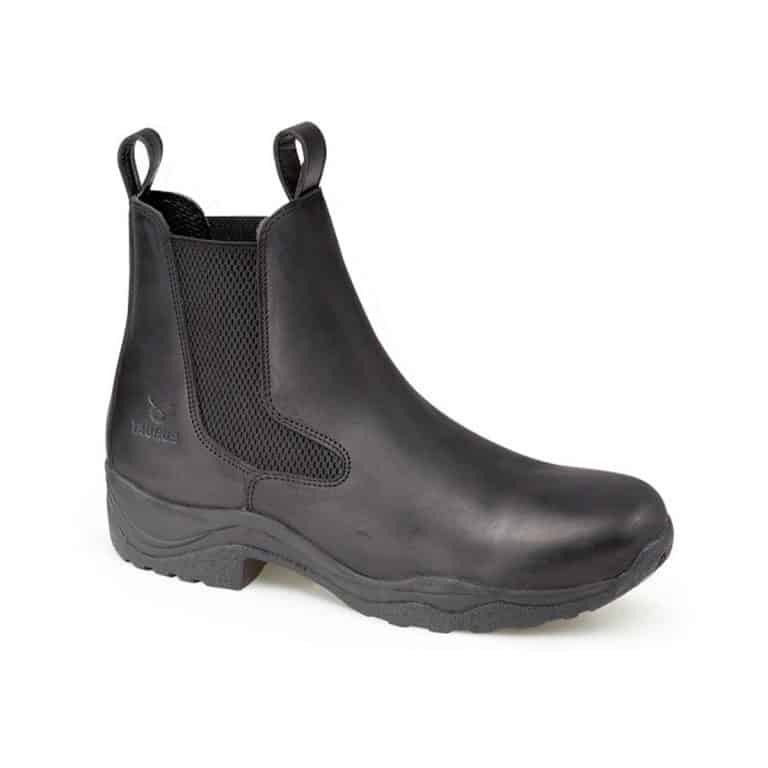 Whether you are in the saddle, working in the yard or walking the Colorado Boots are ideal for summer! Sizes: Adults 4 – 10.